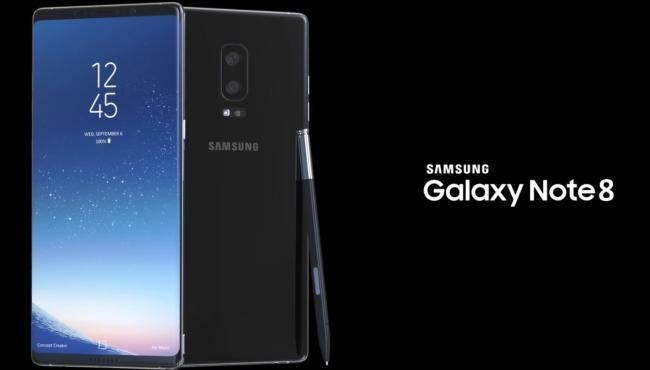 The report is suggesting that Samsung Galaxy Note 8 might become the most efficient smartphone with highest performance figures among the league’s top players. Galaxy Note 8 seems to be rigged with some of the world’s fastest and most efficient computing units that might even outwit high-performance king, the iPhone 8. Samsung isn’t known for any foolish business in the market, which made it even more shocking when Galaxy Note 7, one of Samsung’s proud flagships failed to meet the safety standards. But consider that incident a reckoning, Samsung will now undoubtedly right the wrongs and over compensate to cover the tragedy of the last flagship. A few leaked benchmark reports have proved this correct. Recently, a number of benchmarks surfaced on the internet having the model number SM-N950F, a number which is suspected to be reserved for Galaxy Note 8. The benchmarking platform is a dedicated platform to test browser speeds and ability. SM-N950F scored a whooping score of 488, which is marginally better that iPhone 8 score of 467 on the same platform.